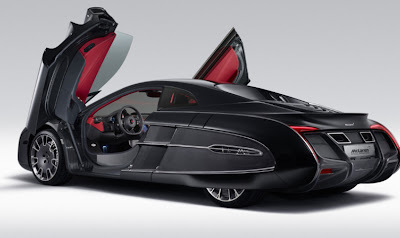 Marchettino - The ONLY official website: Mclaren X-1 revealed! 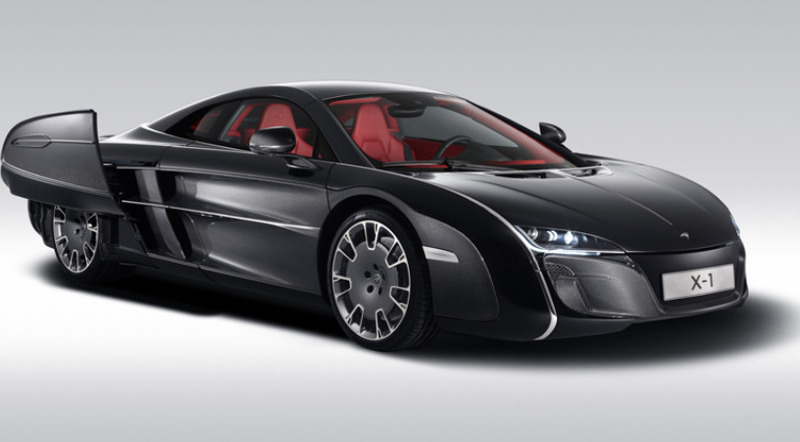 Mclaren debuts today at Quail with a world debut, it's one-off based on the MP4-12C and it's called X-1. The car has been commissioned by a wealthy man from Middle East, who knows if we will manage to see it around Europe next summer! 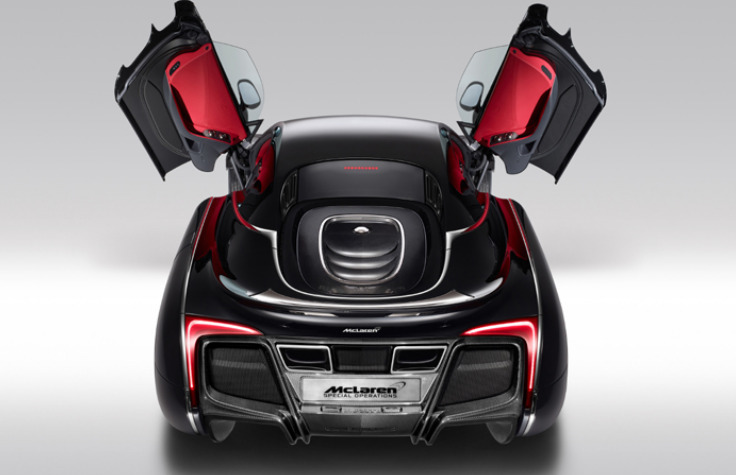 The whole body is made of carbon fibre and it's the result of a massive trasformation that really makes very difficult to notice that this car is underneath an MP4-12C. Though it's still an MP4-12C, the car required a lot of intense testing on the road and at Idiada racetrack in Spain and 2 years and half to build this controversial, unique creation. wtf did i just see? this is freakin ugly. Sorry. And its front is somehow related with the Audi R8. I wish people that had poor taste would just buy minivans.